The following was inspired by the prompt, Quiet, and is by Writers in the Grove member, Anne Stackpole-Cuellar. 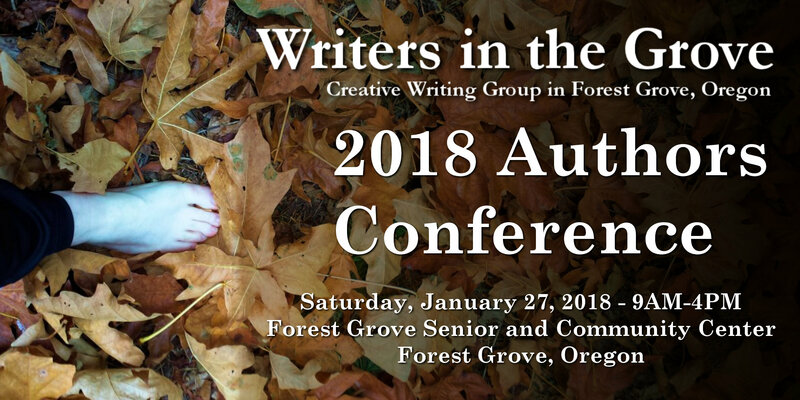 The following is from Writers in the Grove member Gretchen Keefer. Michael’s number was low. He knew that sooner rather than later he would go. After careful deliberation he decided not to take the available alternatives. He felt they were cowardly excuses. Michael did not entirely agree with the politics; he only knew he had to defend the principles of freedom, choices and self-government. It was in December of his junior year of collage that the expected letter arrived. When he left home on the appointed day his mother cried, his father solemnly shook his hand, his brother hugged him. His friends did not come to see him off because they were embarrassed, or in Canada. In his letters home Michael told very little about his war experiences. He characterized the other men and related humorous events. He described the food and the lush green of the country – but never the illness or the duplicity of the natives. He completed his assignments, supported his companions, earned distinctions. He didn’t wear the medals he had earned, and didn’t tell his family how many buddies he had watched die. When Michael came home, his service honorably completed, he was reviled by other young people and ignored by employers. Every time a car backfired or a door slammed, he jumped. His temper grew shorter, his focus diffused. Although the government would have paid, he did not complete his college education, and eventually took a mechanic’s job. He married, divorced, drank, drifted. Today we say we have learned from those difficult lessons of the 1970’s, and we thank our veterans for their service. However, war has not changed; the experiences are still not describable, and vets still are startled by loud noises.